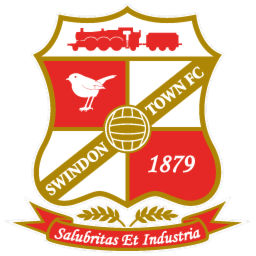 Swindon Town Football Club was formed in 1879. 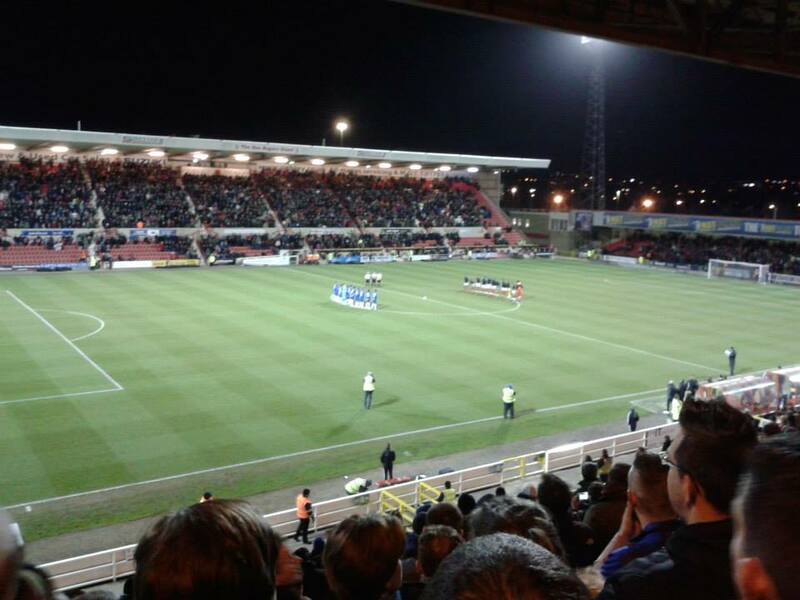 It was formed by Reverend William Pitt of Liddington. The team turned professional in 1894 and joined the Southern League which was also formed the same very year. 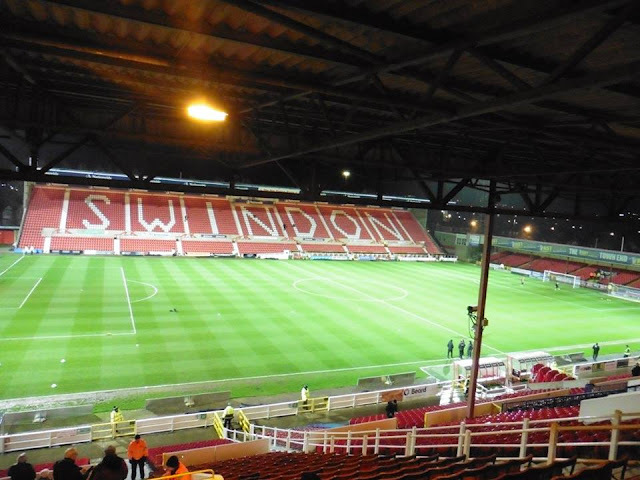 Swindon reached the FA Cup Semi-Finals for the 1st ever time in the club's history in the 1909-10 season, but lost to eventual winners Newcastle United. 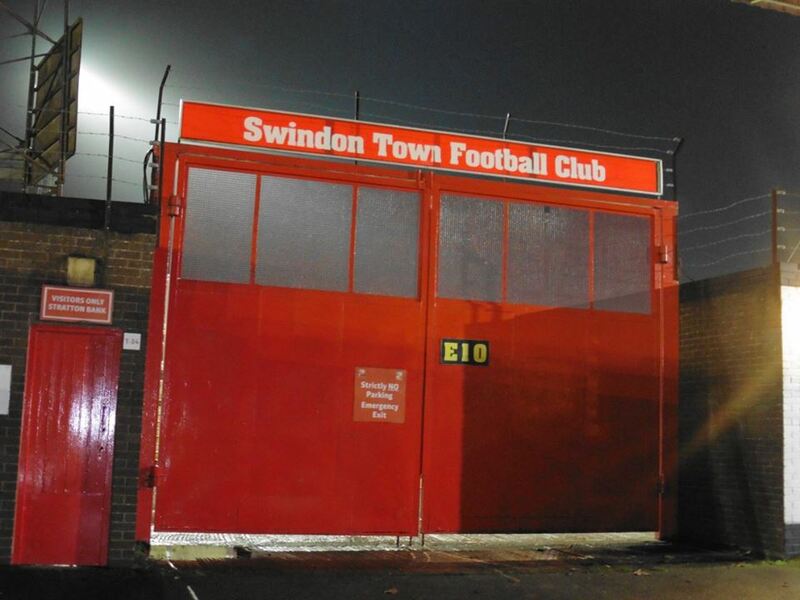 Swindon entered the Football League for the 1st time as a founding member of Division 3 in 1920, and won their 1st game beating Luton Town 9-1. Swindon's 1st League win came in 1911 winning the Southern League. They have won the Southern League twice in all. 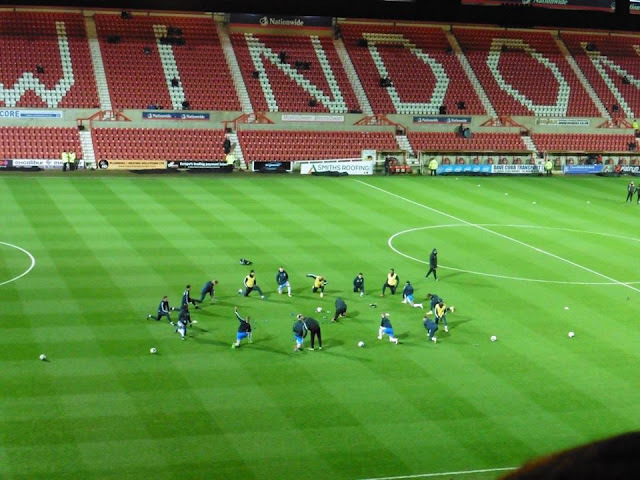 Twice Swindon have reached the furthest they have got in the FA Cup, which is the Semi-Finals. 1910 and 1912. Swindon have won the League Cup once. 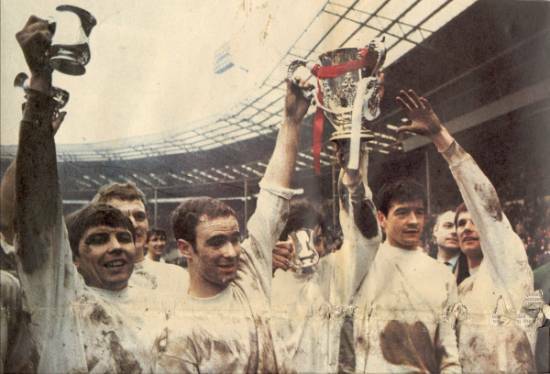 They won it in 1969, beating Arsenal at Wembley 3-1. 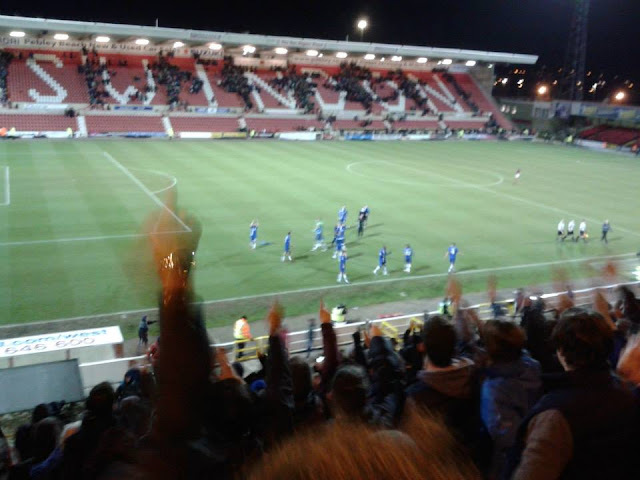 Roger Smart and Don Rogers with 2 goals got the goals for Swindon. 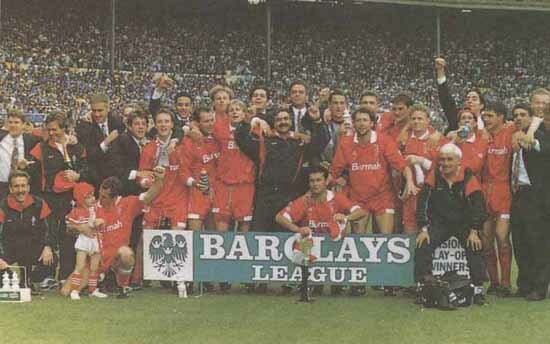 In 1993, Swindon won promotion to the Premier League for the 1st ever time. 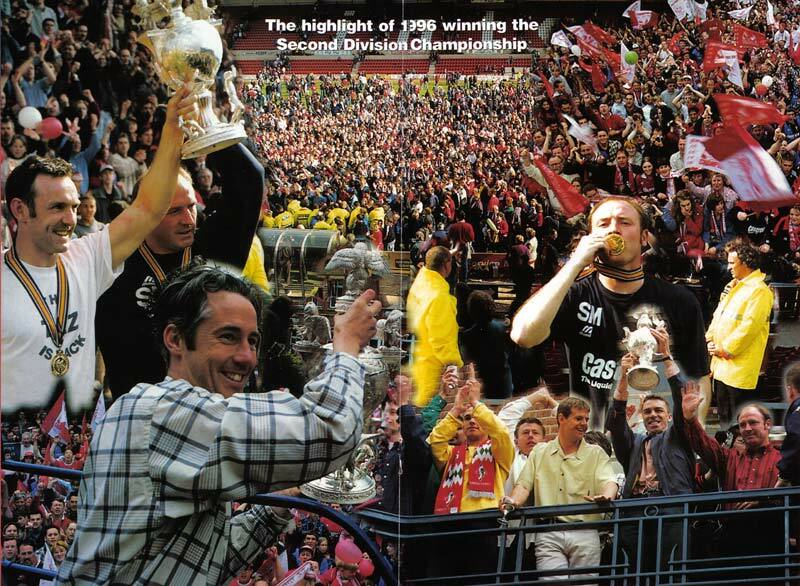 The club got relegated a year later. 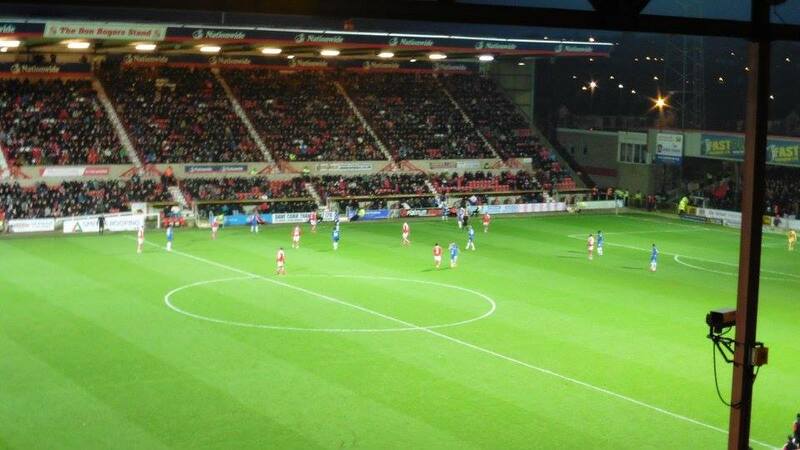 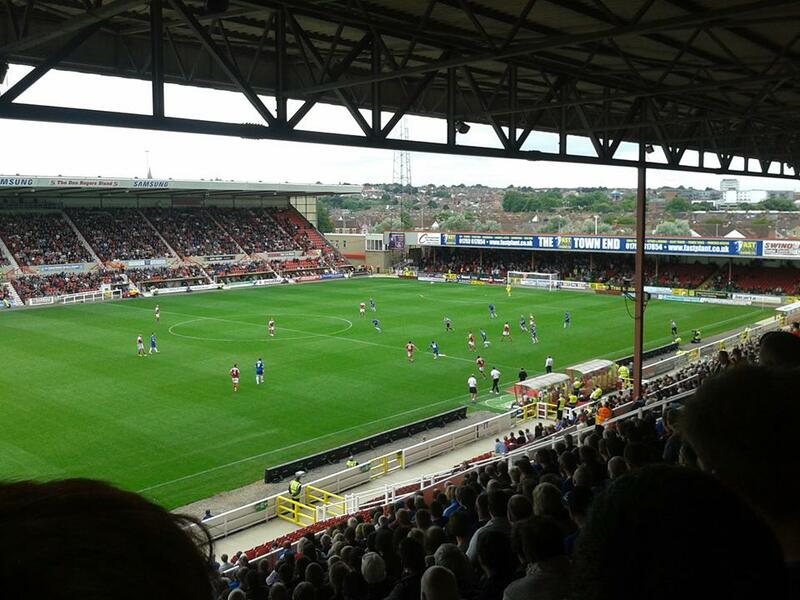 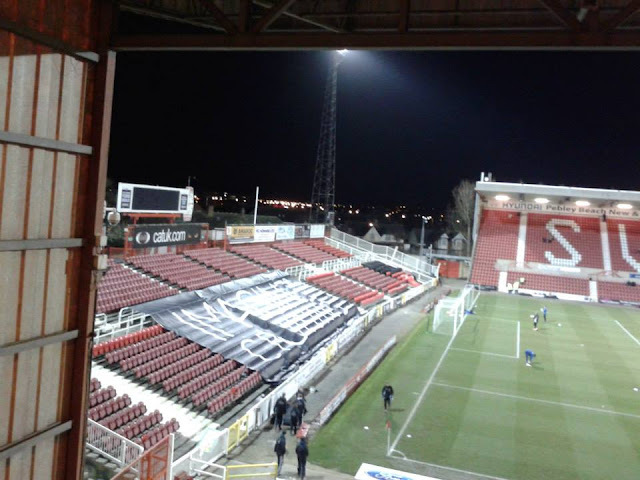 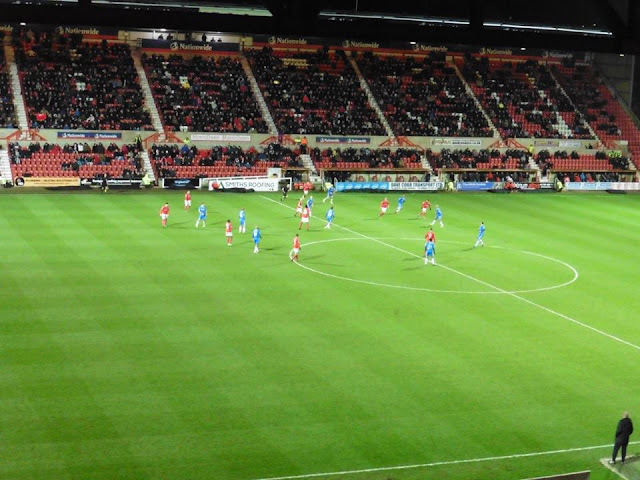 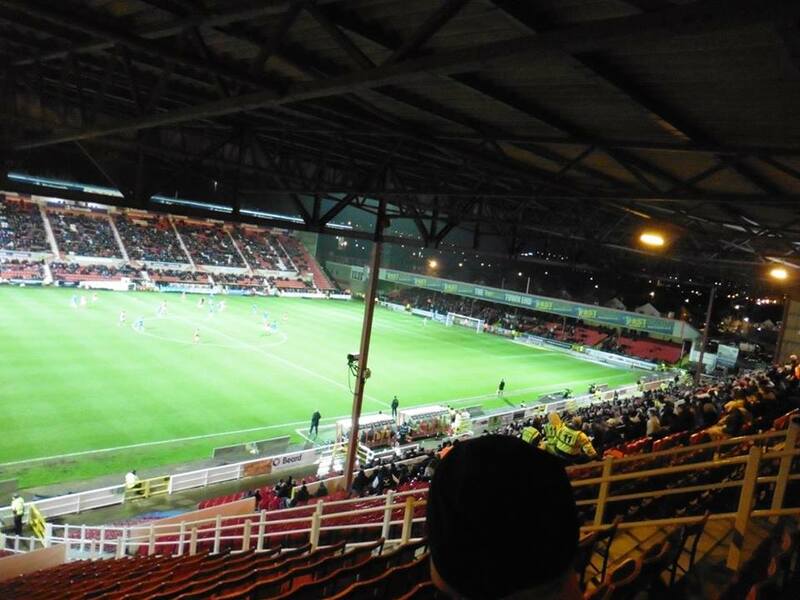 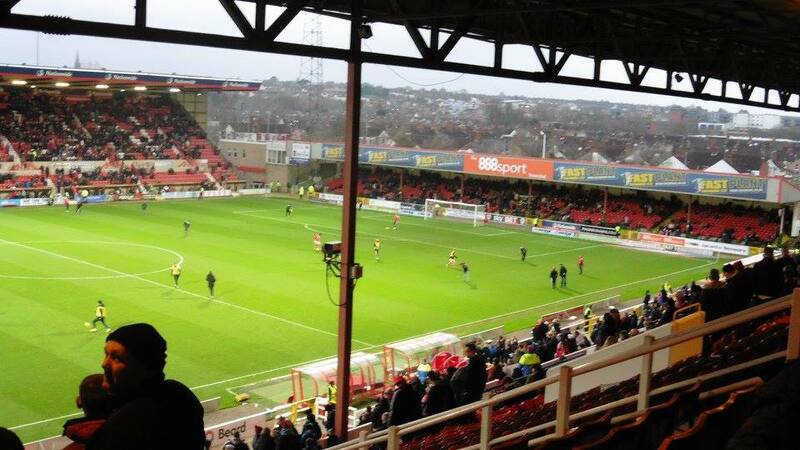 Rivalries with Swindon include Oxford United, Reading, Bristol Rovers, Bristol City and Gillingham. 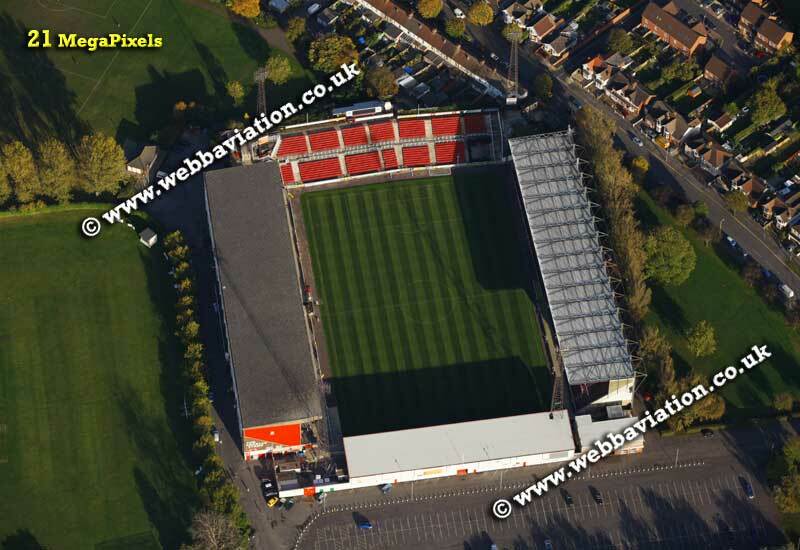 My 1st visit to The County Ground came in 2010. 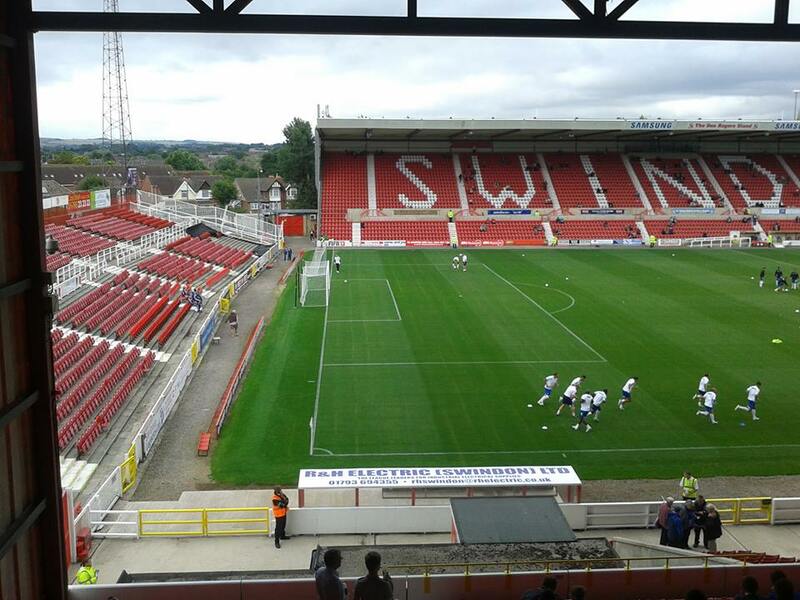 At the time I was with my ex who lived in Hampshire, so of course wasn't majorly far to Swindon. 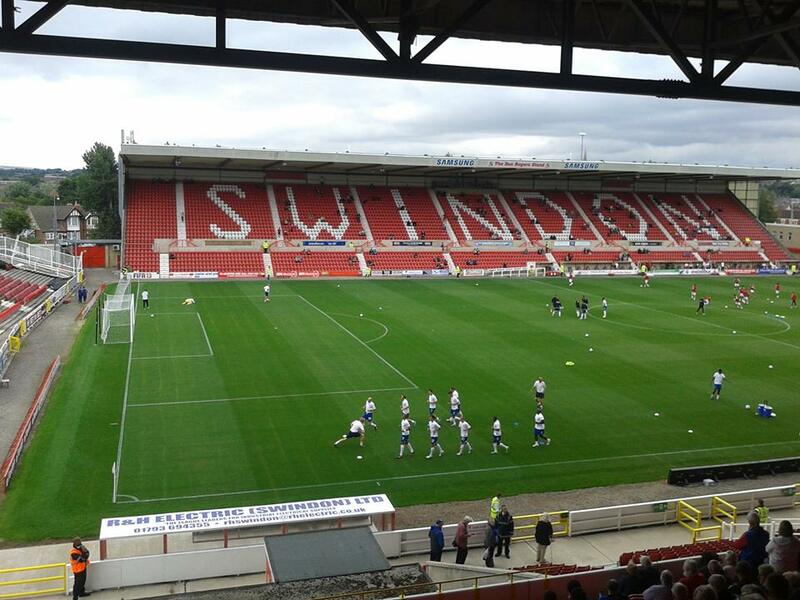 I hadn't been to Swindon before and neither did she, so after staying at hers, we got the train to Swindon. 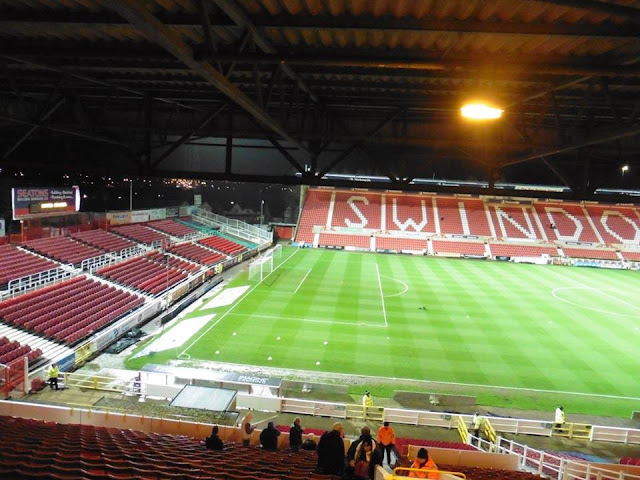 All I remember was being escorted to the pub by the police when we got to Swindon train station (god knows why) and after the police weren't looking, we snuck away and walked to the ground. 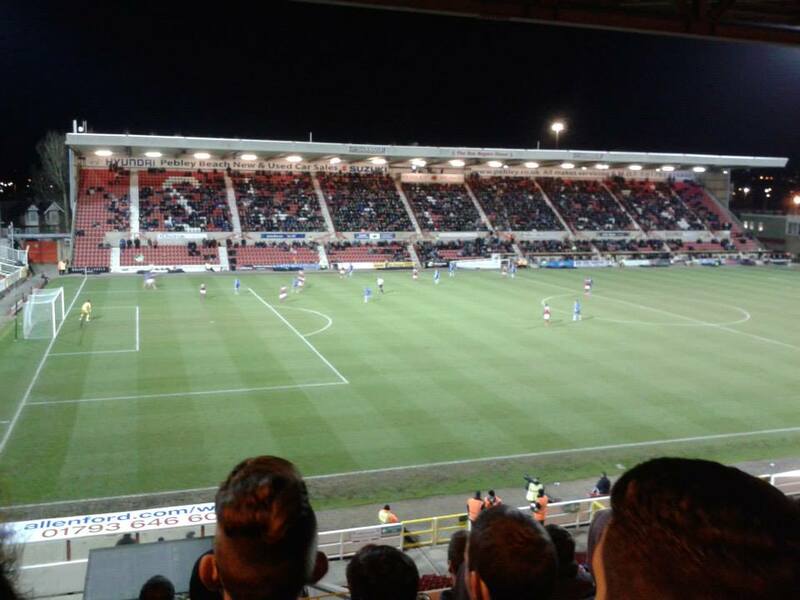 At the time Gillingham hadn't won away all season, so it wasn't much of a surprise to see another defeat. Since then I have made other visits to Swindon. The most memorable games coming in 2015, 1 in March on a Tuesday night where me and a mate of mine stayed over and went to Cardiff the following day to do a tour of The Millennium Stadium and visit Cardiff City's ground. 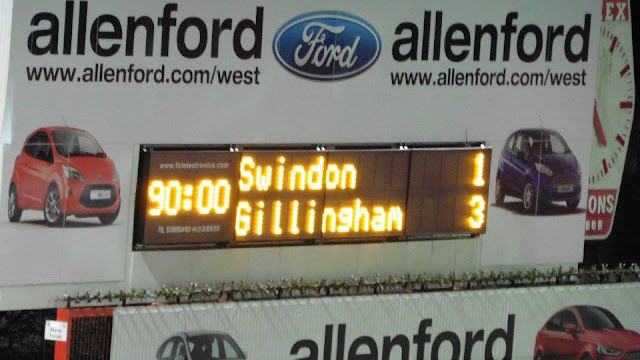 Also on Boxing Day as well that year, where we also beat Millwall the following week to celebrate a good Christmas overall.